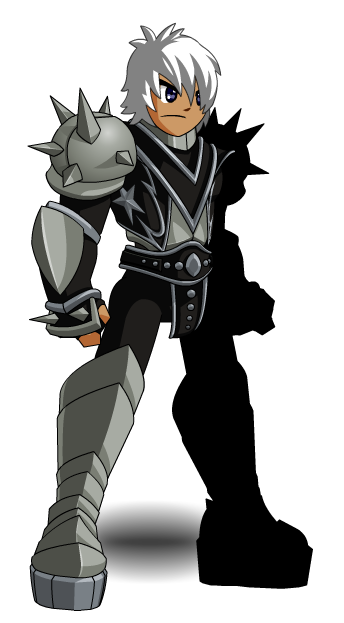 Description: A heavy metal armor belonging to the Knights In the Shadowscythe Service - K.I.S.S for short. You are now a Rock n' Roll Knight who battles everyday! 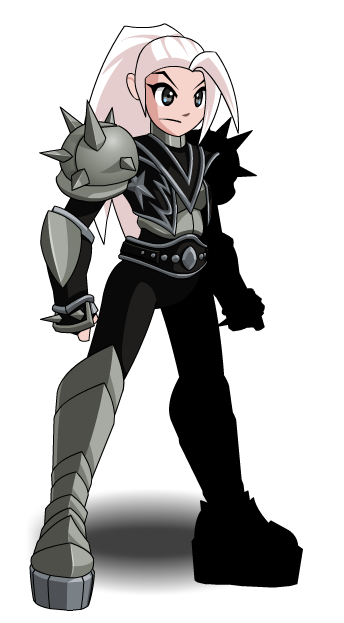 Note: This item is a parody of Kiss. Thanks to Flitterifie, Shal and Vampiric.